At the Lake Nevėža. 10 places. 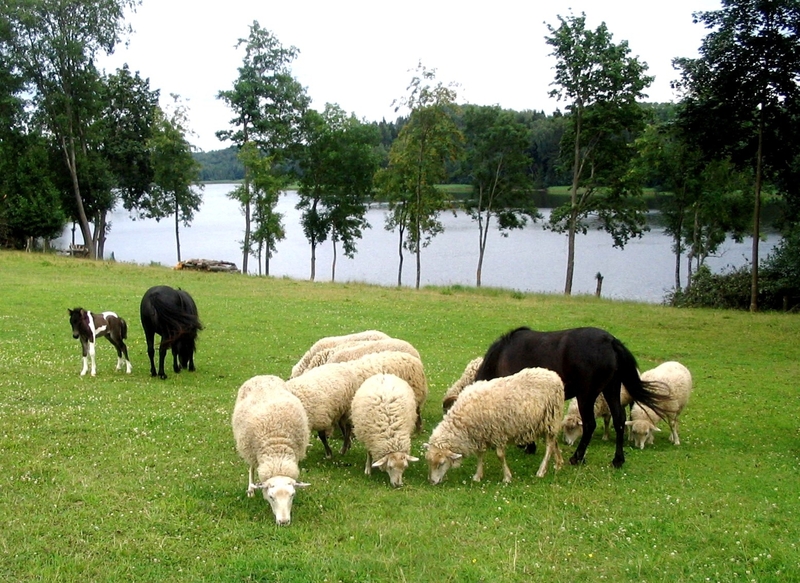 The territory of the homestead is full of freely-roaming and grazing animals and birds. 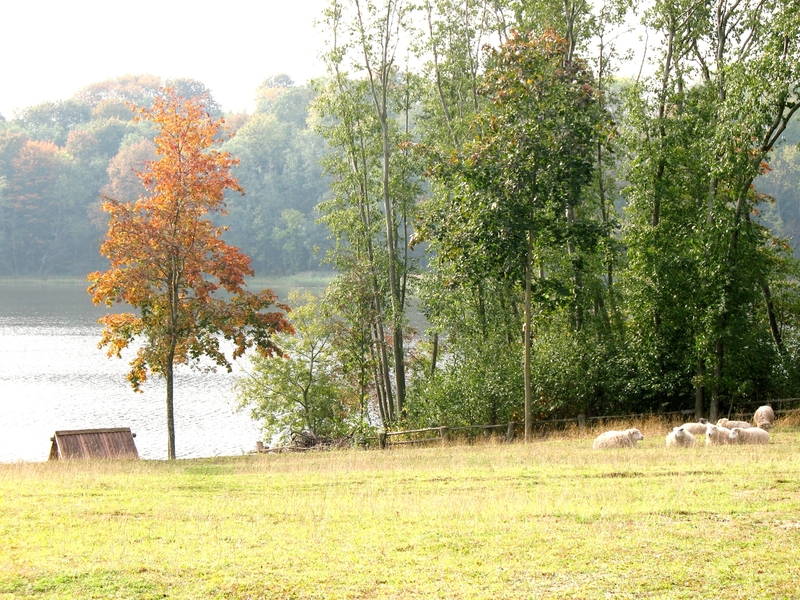 Guests can enjoy sitting at the fire, fish, rent a boat, swim or feed a horse. Educational program The Little Sheep, tour guide services. The homestead is not adapted for guests with pets or small children.